This week we are featuring Emma Cowan-Young and Carrie Heflin. 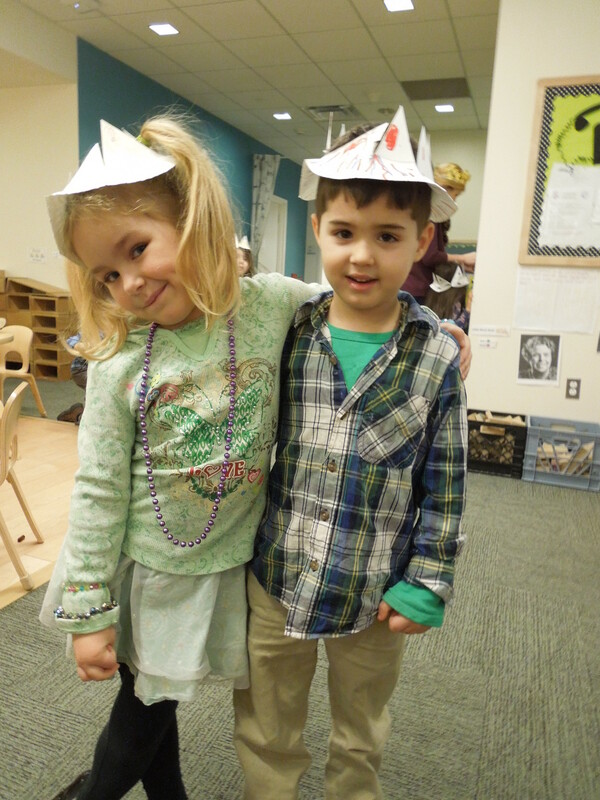 Their four year old classroom was learning about Don Quixote by Miguel de Cervantes and decided to spend a day talking about the royal court. The class began this exploration because the students were very interested in the Camelot unit done in another classroom. Emma and Carrie liked how the other class had discussed chivalry and being knightly to one another, so they decided to do a similar unit but with their own spin. Carrie had recently seen The Man of La Mancha and realized it would be a great way to connect the castle and knight theme with a wonderful story of someone who uses their imagination to make the world a better place. Below you will find a reflection from Emma and images from their lesson. This lesson was a part of our exploration of the literary masterpiece, Don Quixote by Miguel de Cervantes. In particular, this lesson focused on the part of the story where Don Quixote visits a Spanish roadside inn, which he actually believes is a magnificent castle. He envisions the grumpy innkeeper as the lady of the castle, and the young, poor waitress as a beautiful princess named Dulcinea. I took Don Quixote’s visions as an opportunity to teach the class about medieval castles, more specifically, who used castles during this time period. I wanted the class to be able to identify the people who used castles. 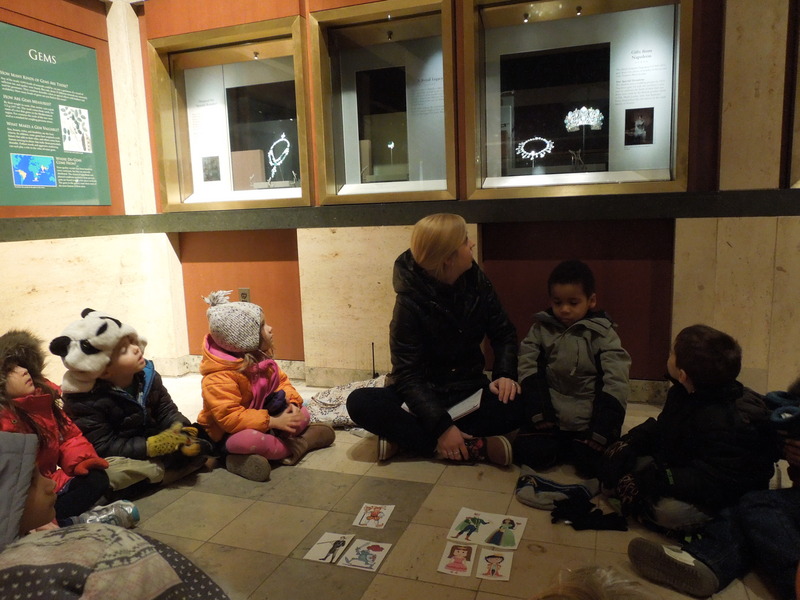 I also wanted the children to differentiate between the people who lived in the castle (i.e. Queen, King, Prince, Princess) and those who worked in the castle (i.e. knights, squires, stable boys). 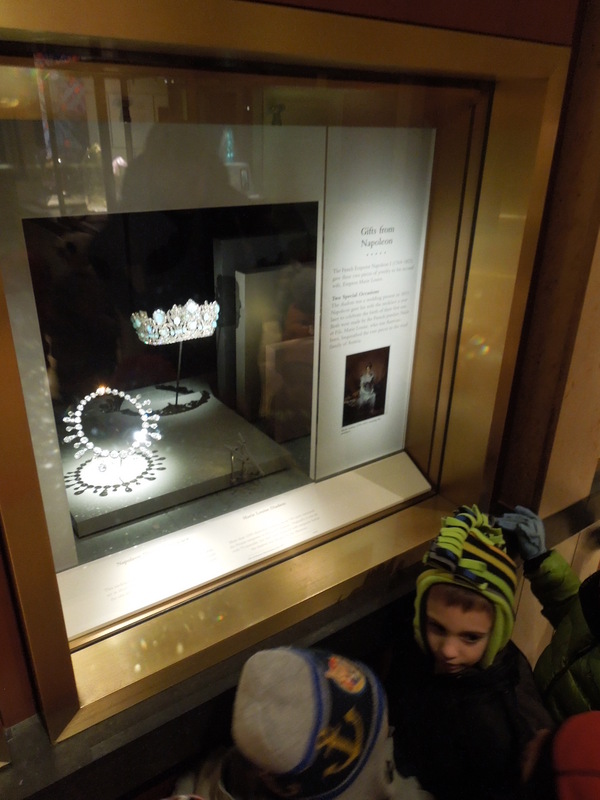 By taking the children to see a real crown that belonged to a member of royalty, I was able to illustrate how important those kings and queens were during the medieval time period. I believe that the most successful part of the lesson was the children’s comprehension of the importance of the royal family. In much of the literature they are exposed to, kings and queens, princes and princesses, are presented as fictional and magical characters. 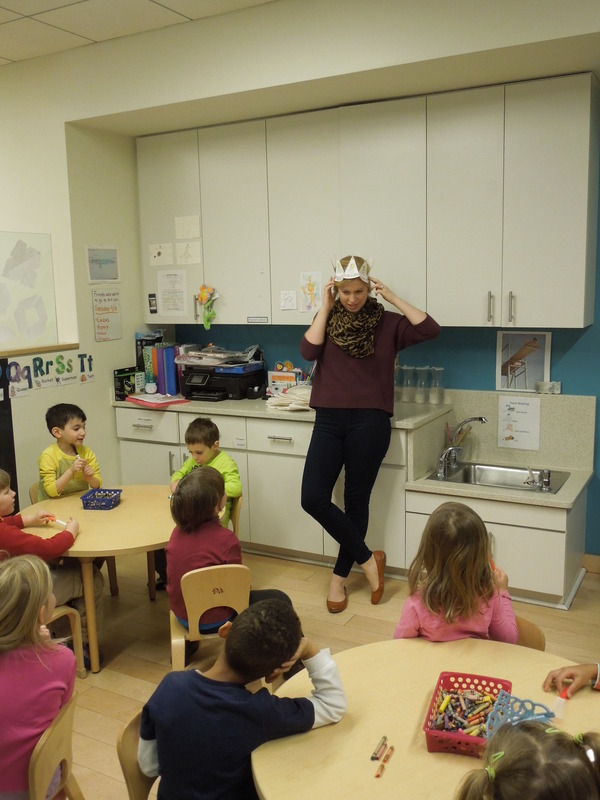 Through this lesson, I believe the children understood better that royal families were once real (and in some places still are) and had jobs overseeing their land or territory. If I were to do this lesson again, I would pick a more accessible object. 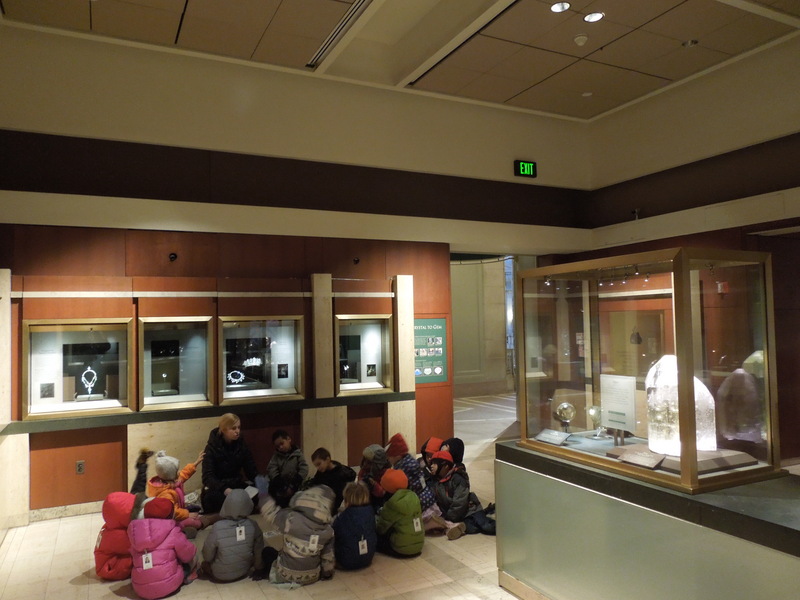 The Gem Hall at Natural History is not the most ideal space for a museum circle, and the cases were at a height level that made it difficult for the children to see with ease. A possible replacement object could be a portrait of a royal family adorned in their fanciest attire. 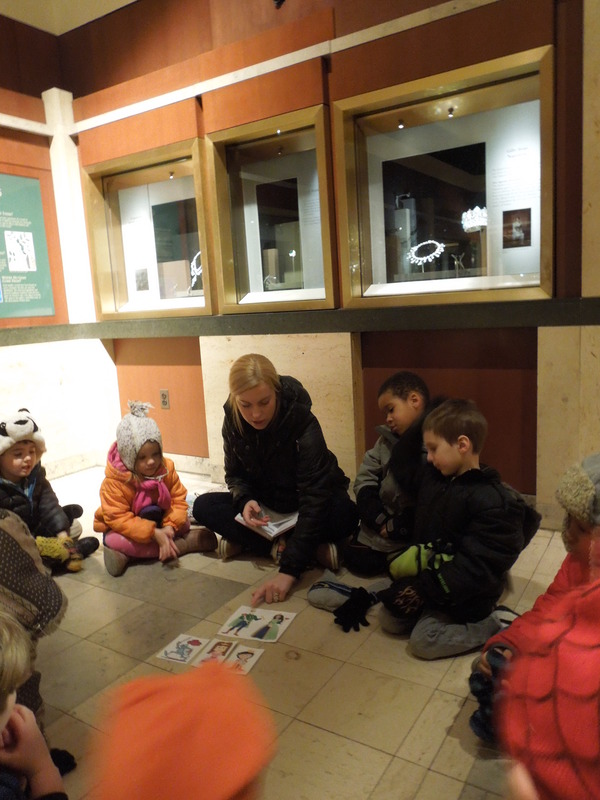 Emma began her lesson at the National Museum of Natural History in the Gems and Minerals Exhibit. 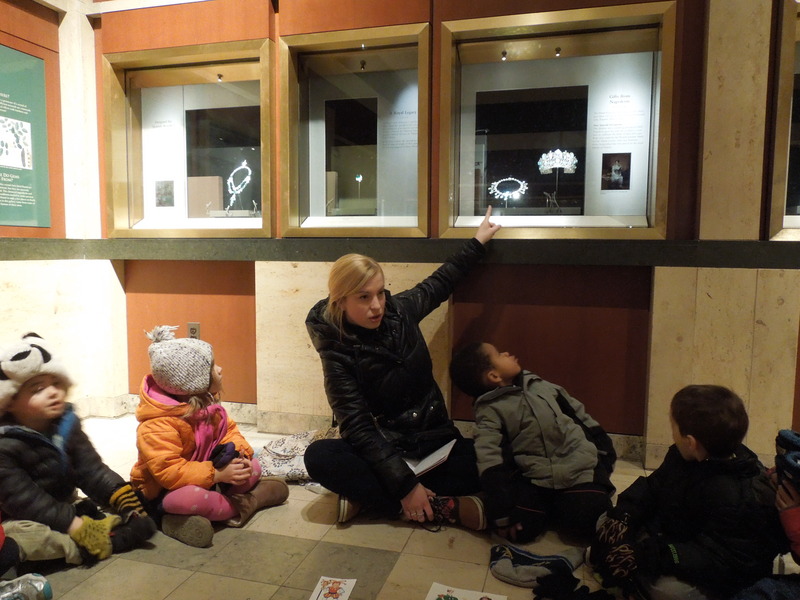 She gathered the group in front of the Maire Louise Diadem. Emma had printed out images of the court before the lesson and had the group work together to identify the different members of the royal court. She then had the group decide which people would work vs. live in the castle. 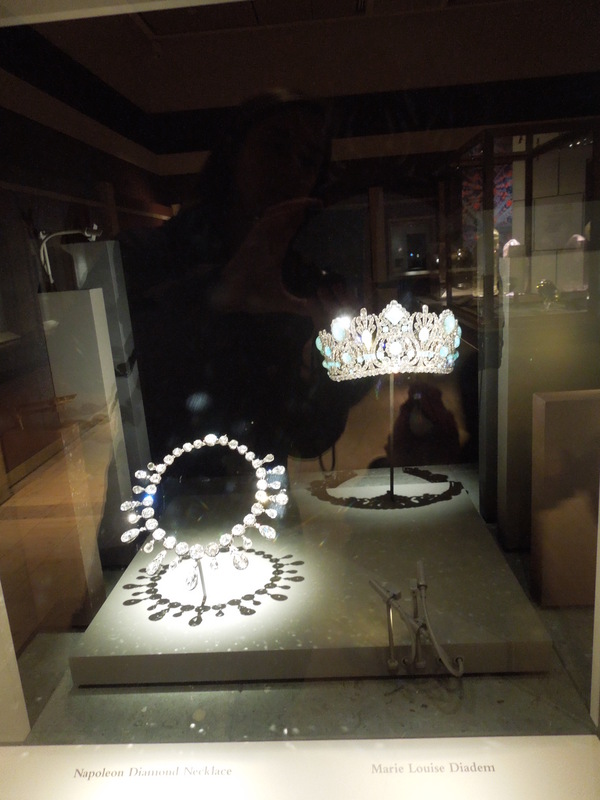 The group then spent time looking at the diadem and Emma brought along a crown for the children to try on. Emma then went into greater detail about the duties and role of the royal family. Emma ended her lesson on the royal family by reading King Bidgood’s in the Bathtub by Audrey Wood. 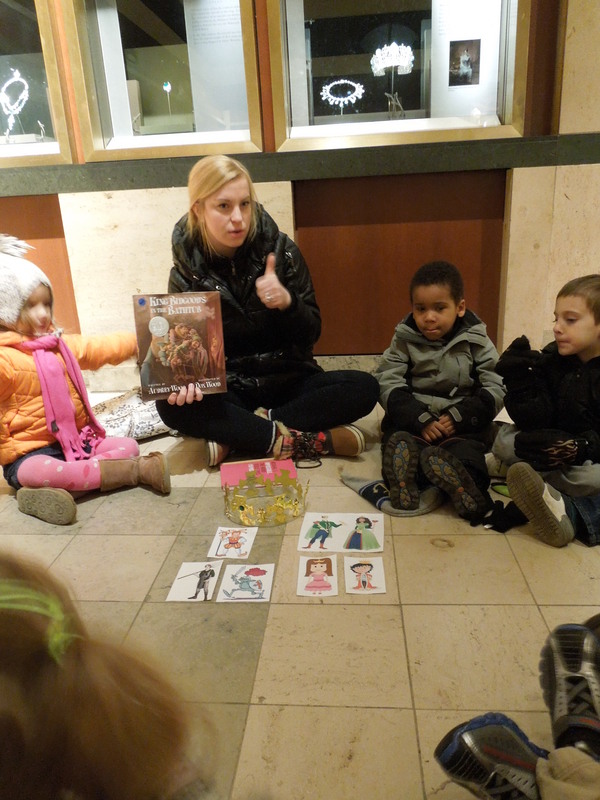 She asked the children to show her a thumbs up if they heard one the names of the people who work or live in a castle. 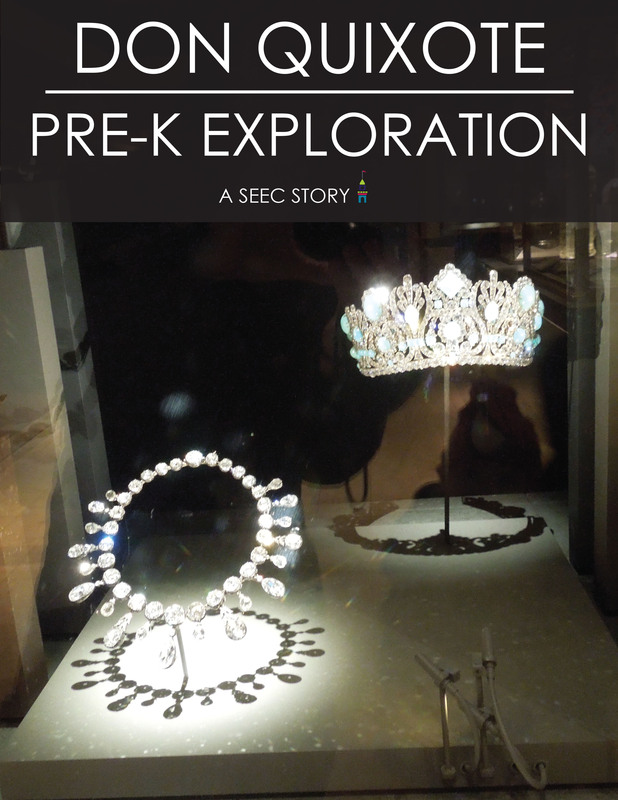 On the way out of the gallery, the children took a closer look at the diadem. 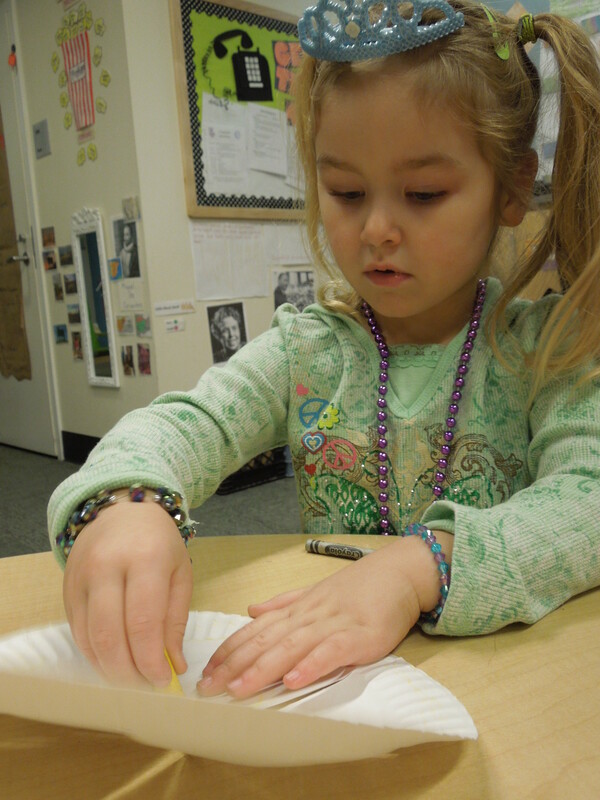 When the group got back to the classroom they began making their own diadems. 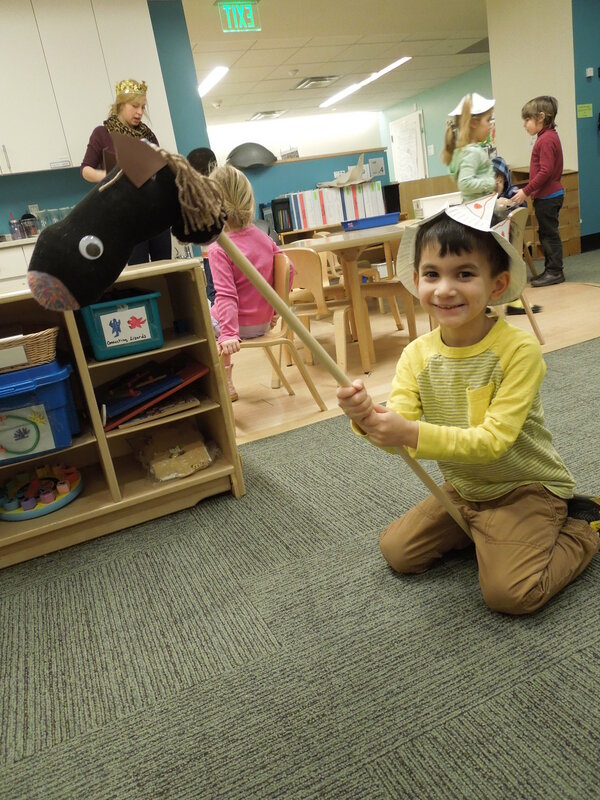 Previously during this unit, the class made their own sock horses. 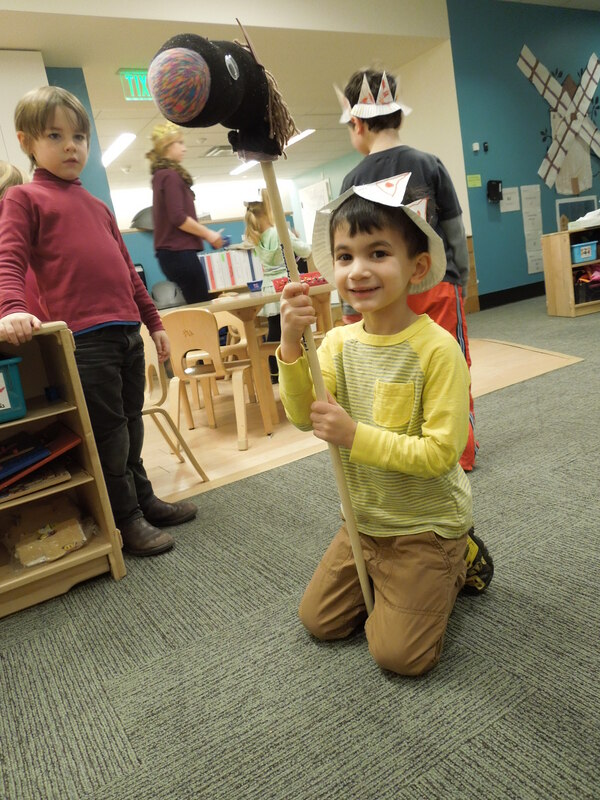 This child was excited to try out wearing his crown while riding his horse. 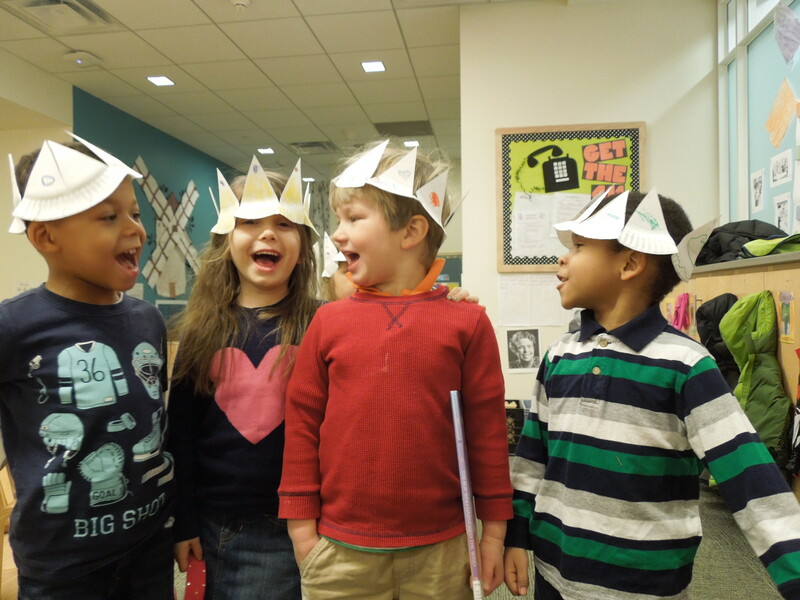 This class had a wonderful time learning about the royal court! Be sure to check back for our Teacher Feature next week! 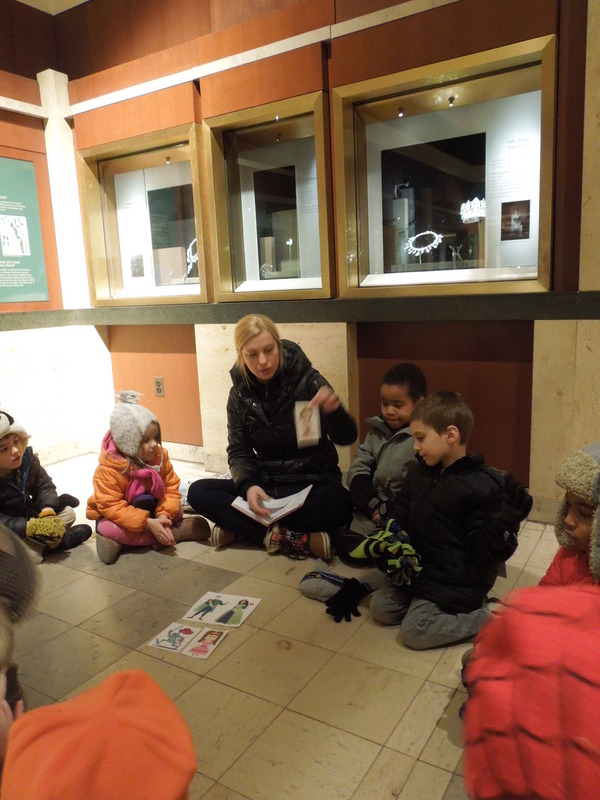 This entry was posted in Early Childhood Education, Museum Education and tagged children, Don Quixote, Early Childhood, learning in museums, Museum Education, museums and early learning, national museum of natural history, Object-based learning, royalty, teacher, Teacher Feature. Bookmark the permalink.